Alginate is an impression material classified as an irreversible hydrocolloid that is easy to handle, allowing good detail reproducibility in addition to being cheap and comfortable for the patient (Anusavice, 2005). Therefore, such a material is largely used in dentistry. However, despite its easy manipulation, perfect dental impressions using alginate are not always achieved by non-experienced students, thus often requiring repeated procedures. 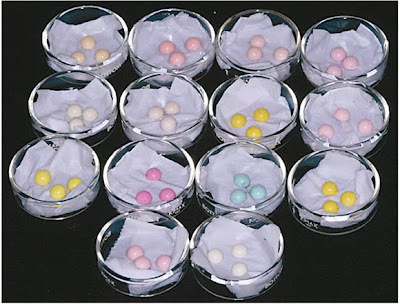 Nevertheless, it is known that some heavy metals and silica particles can comprise the alginate powder and cause some risk of toxicity for both practitioner and/or patient. Amongst these metals, one can cite the lead, which is present in the alginate powders to improve their elastic properties following gelification despite sometimes being found as an impurity.